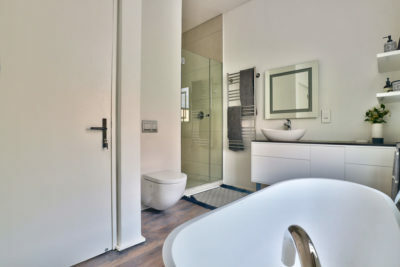 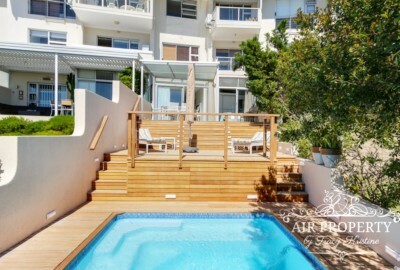 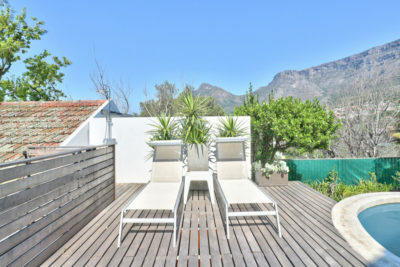 2 Bedroom Holiday Villa in Tamboerskloof. 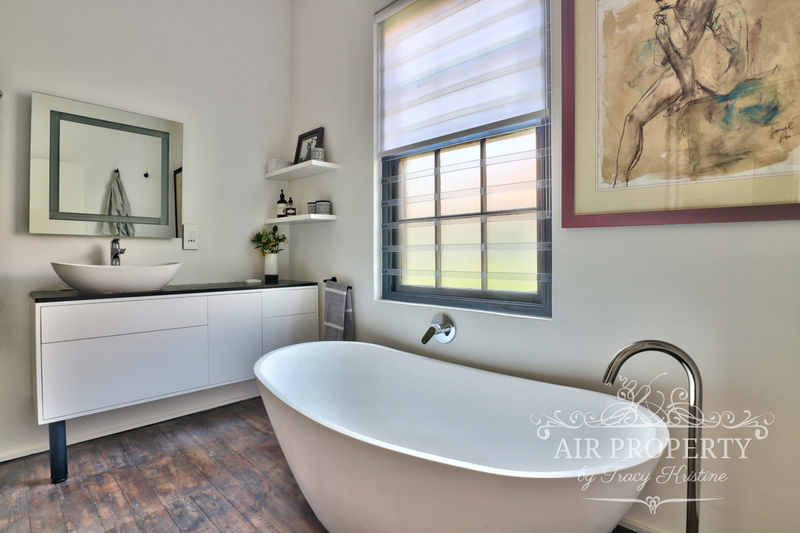 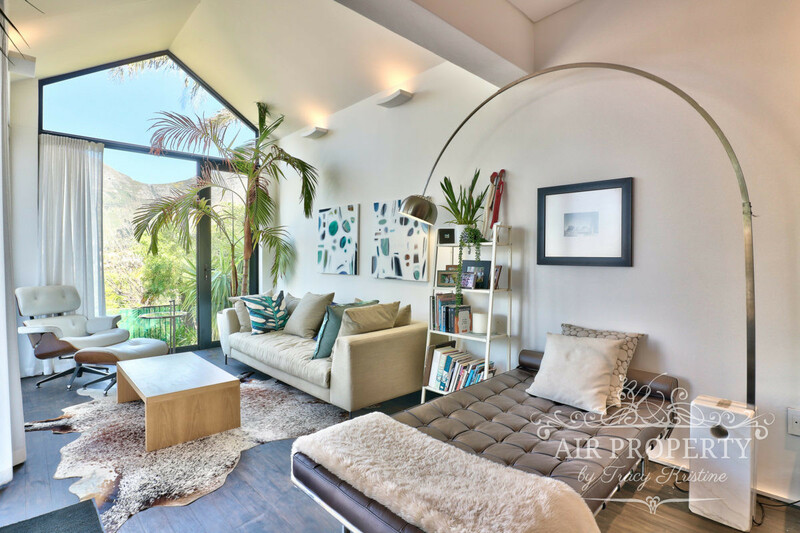 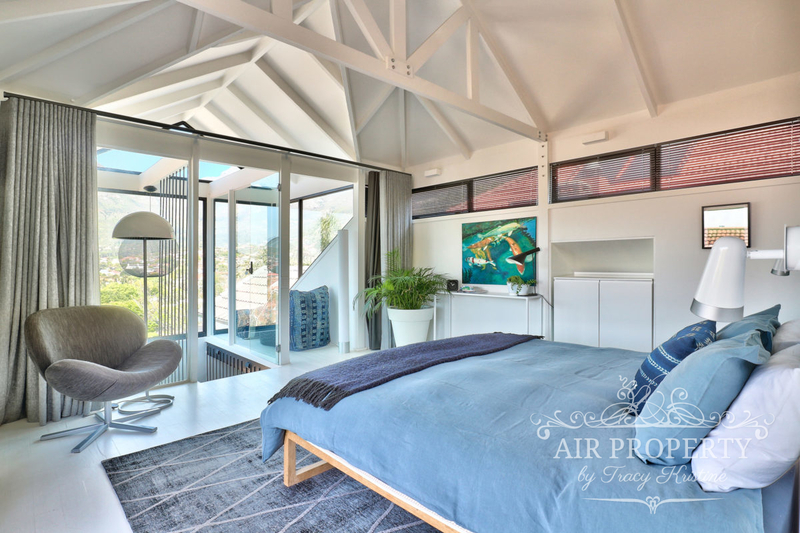 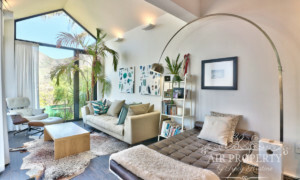 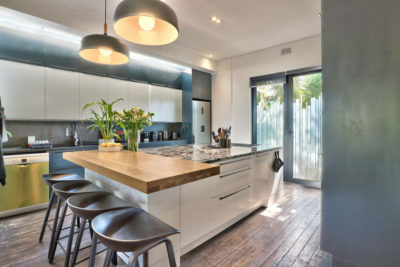 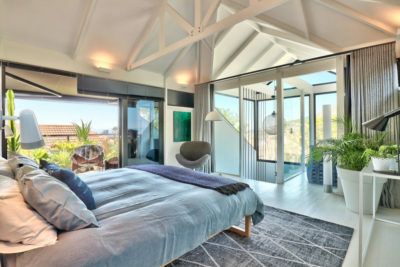 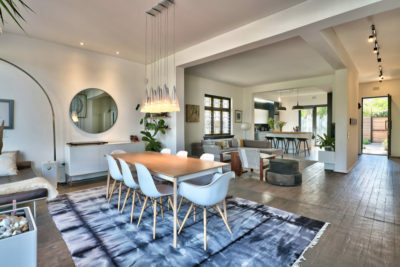 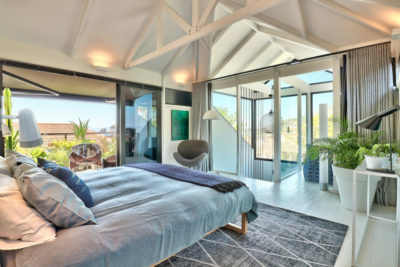 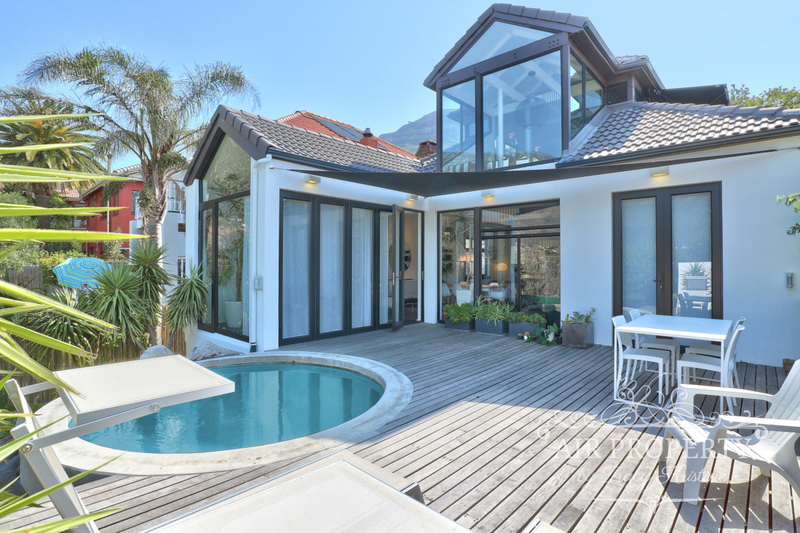 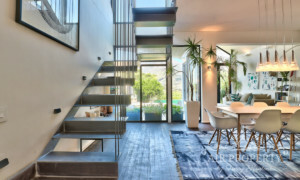 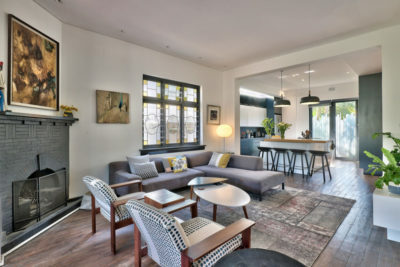 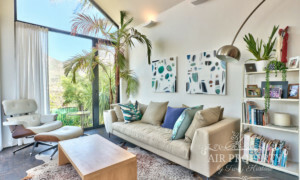 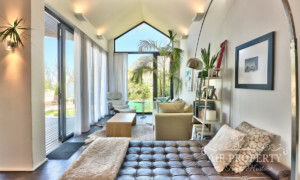 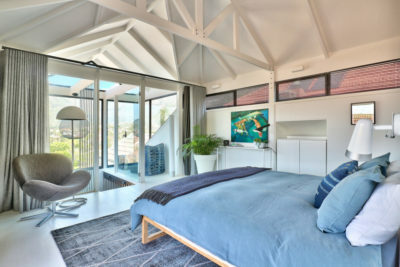 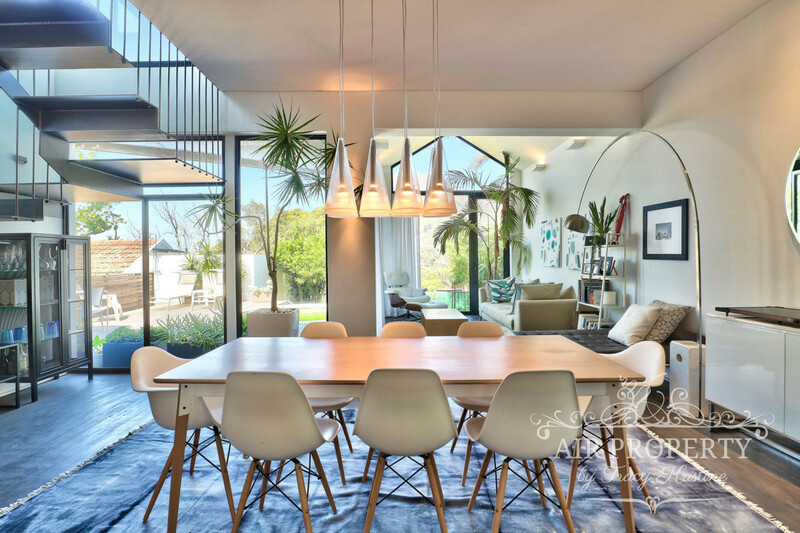 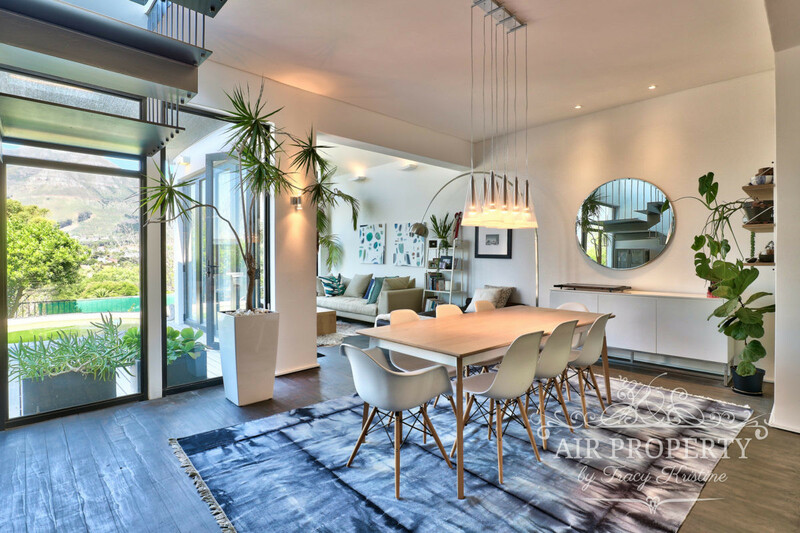 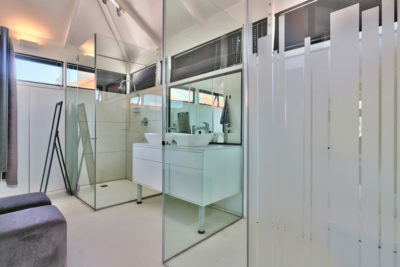 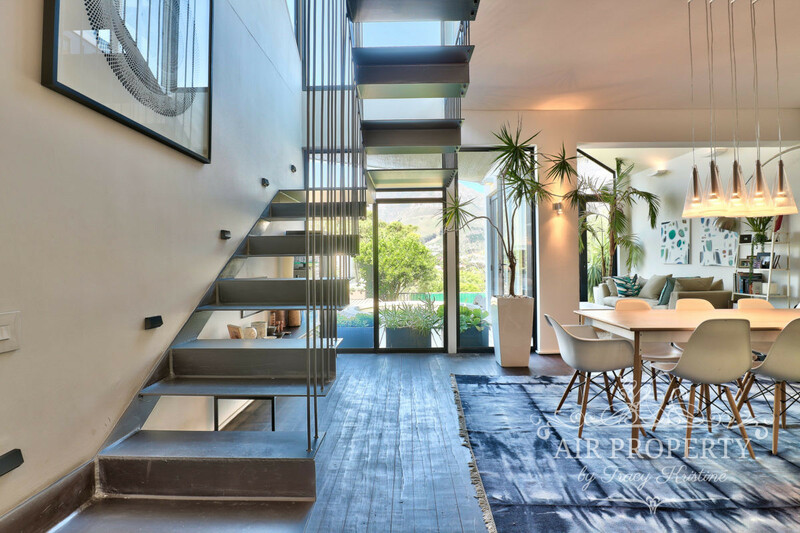 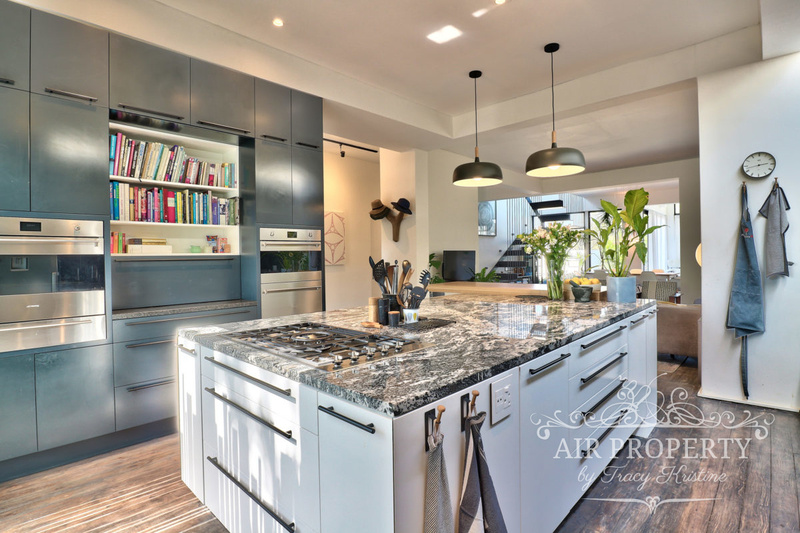 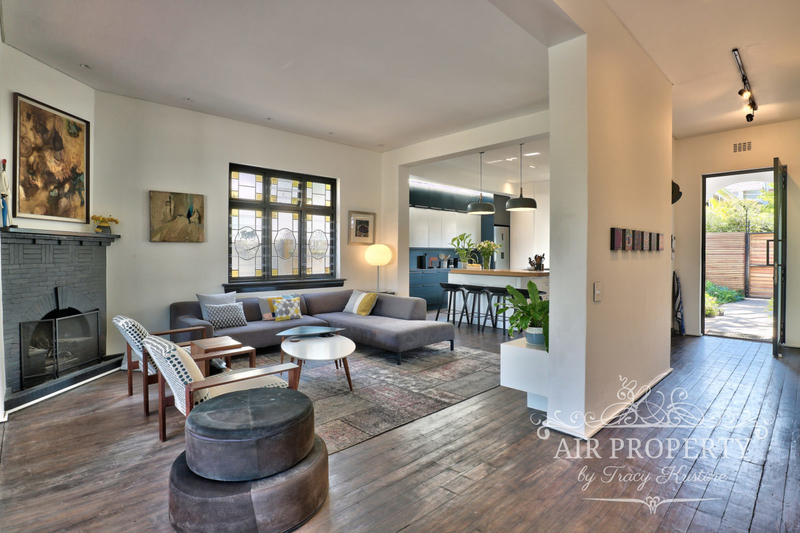 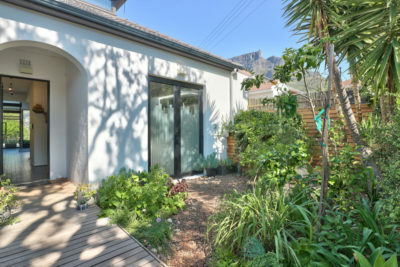 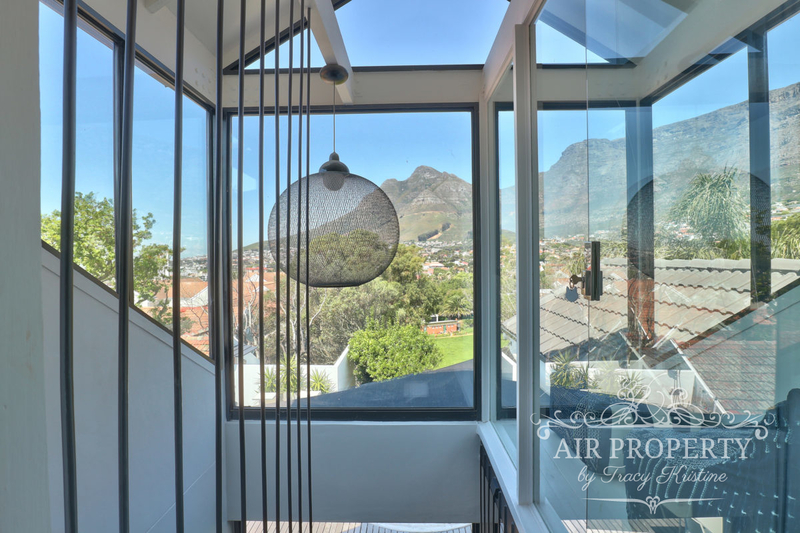 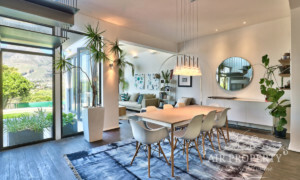 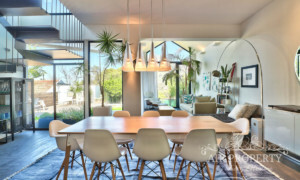 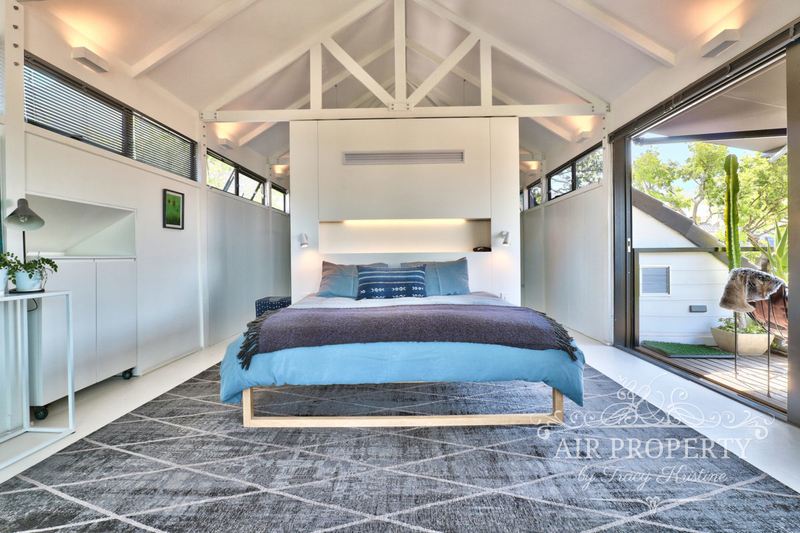 Sugarberry is a modern conversion of a traditional smaller residence, designed to soak up all that is good about Cape Town. 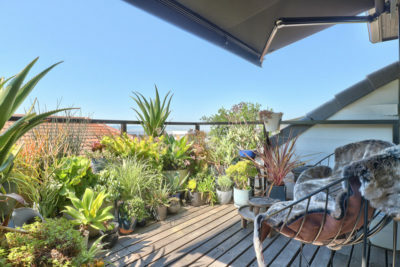 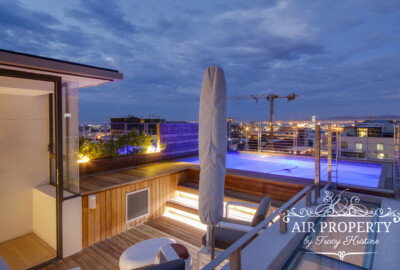 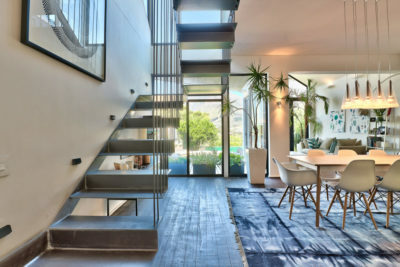 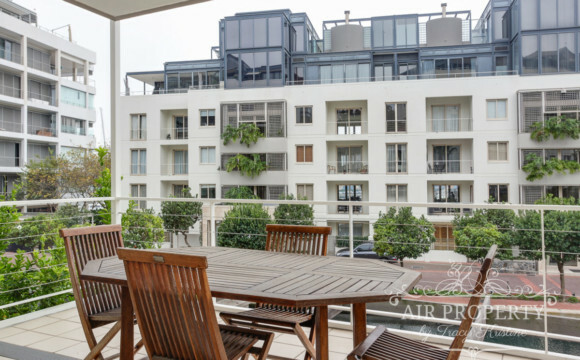 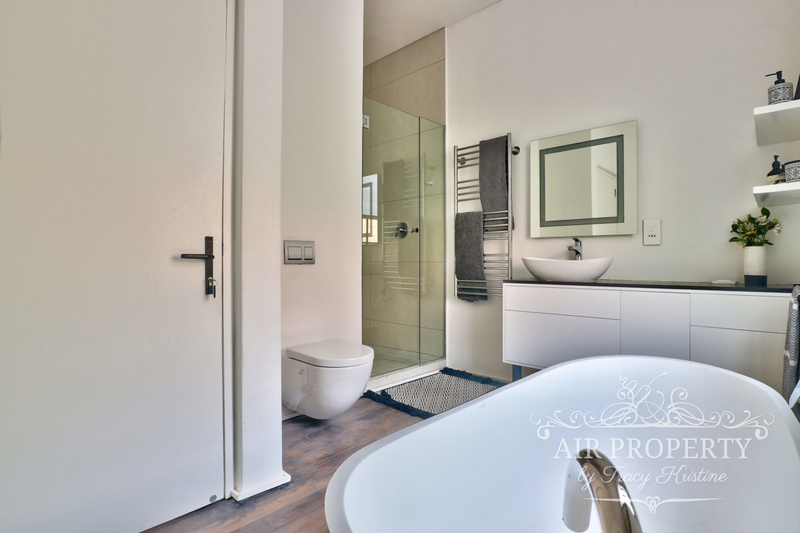 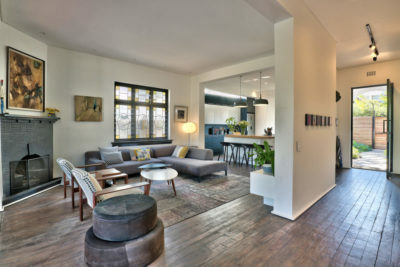 Neatly located between Kloof Nek and Kloof street, the elevated position makes for the perfect City escape with a view. 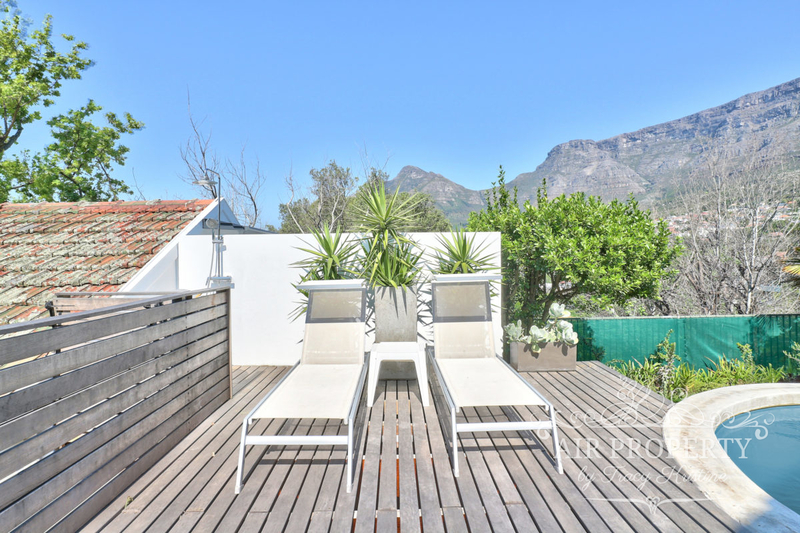 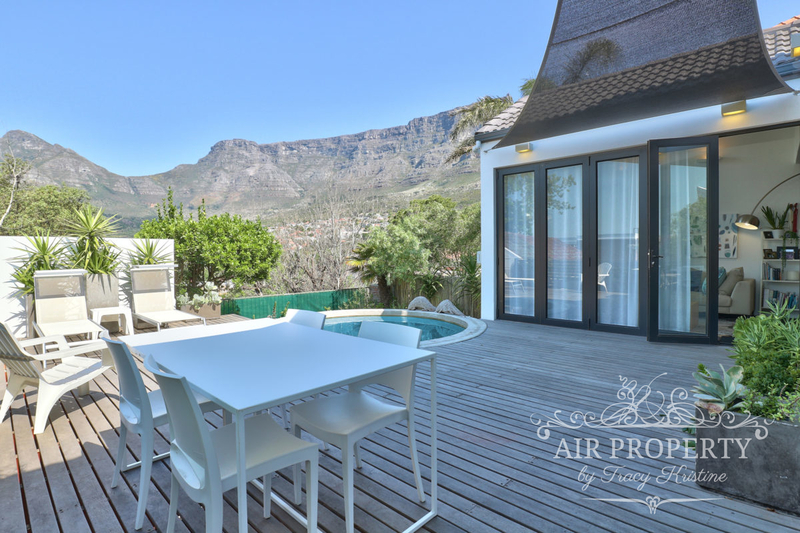 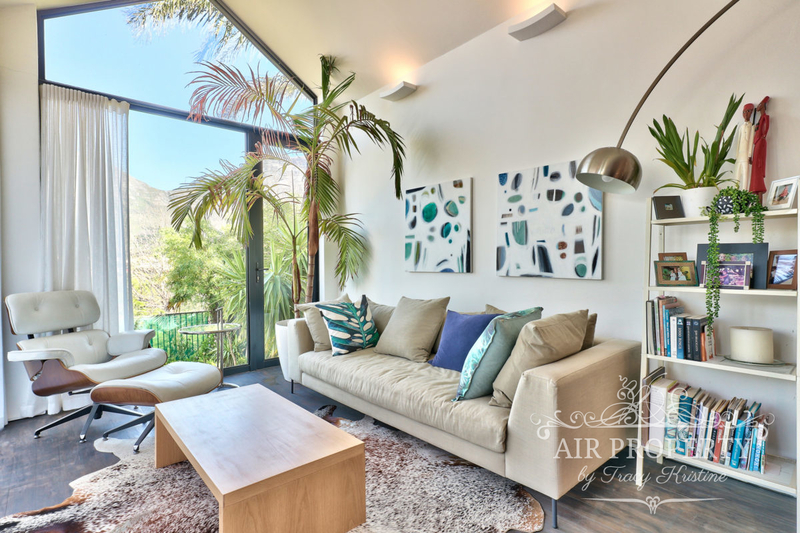 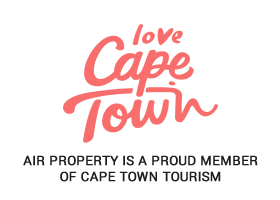 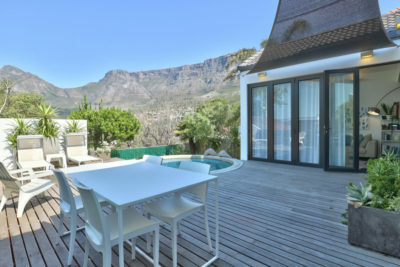 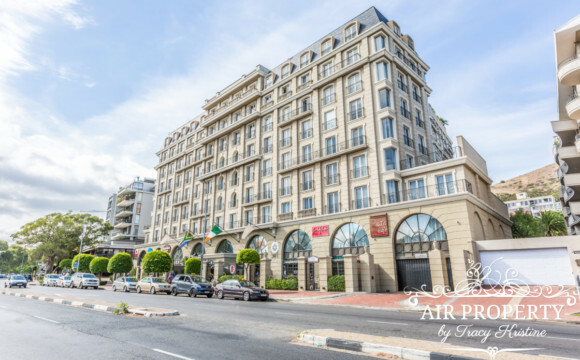 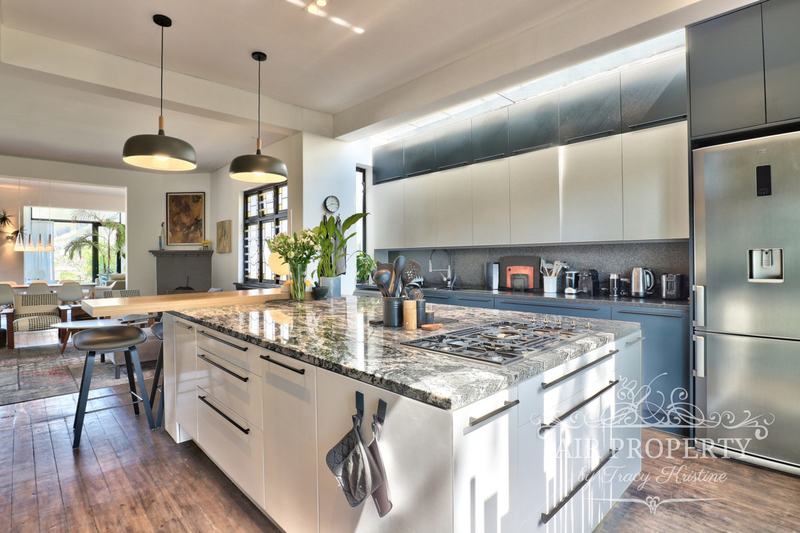 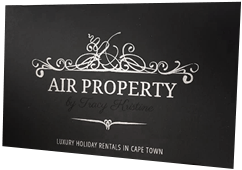 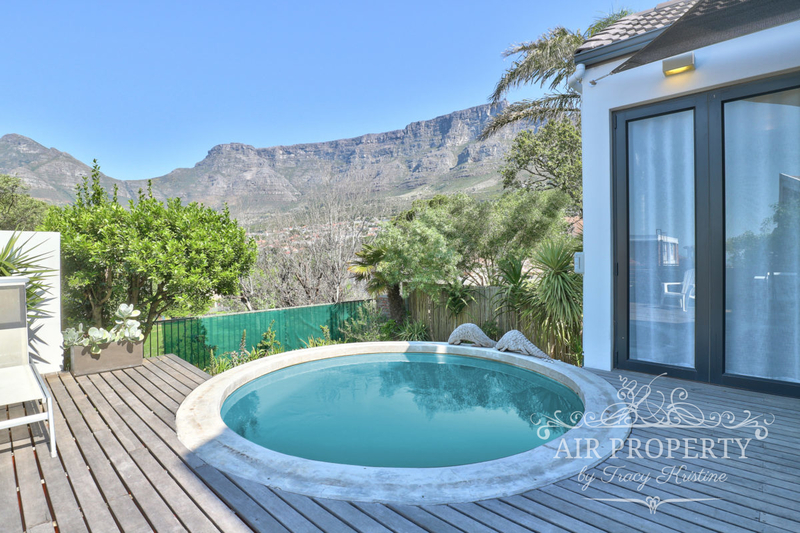 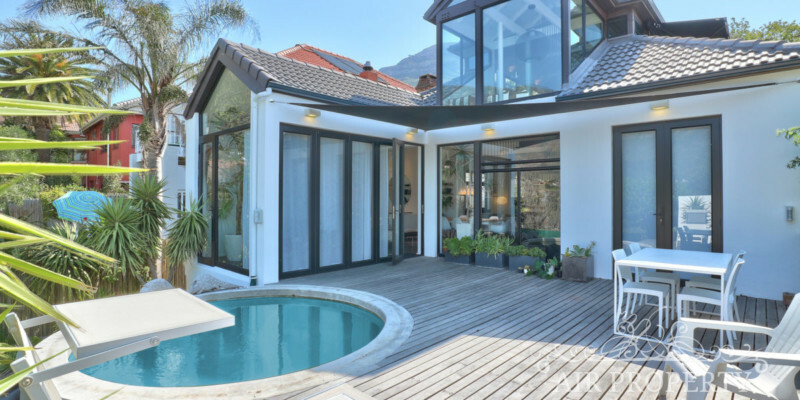 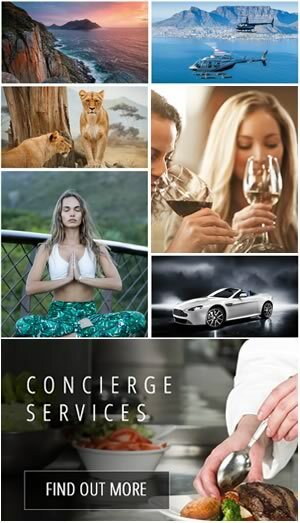 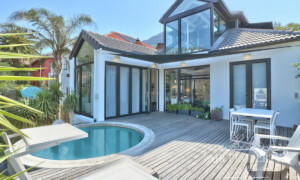 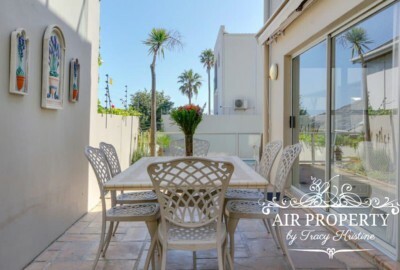 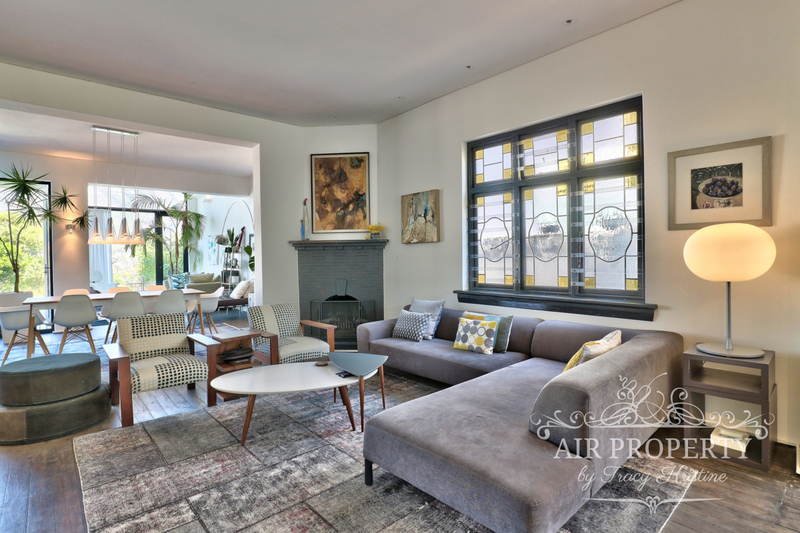 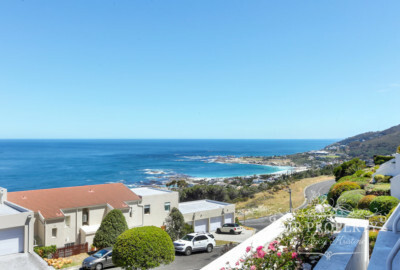 The house is in close proximity to all the city highlights, beaches, restaurants and shopping, neatly nestled below Table Mountain and Signal Hill. Décor has been expertly curated to create a serene space that is modern yet comfortable. 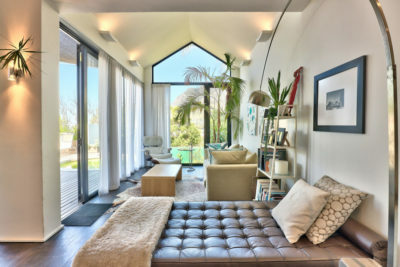 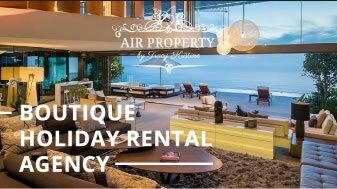 A perfect getaway for the yuppy or laid-back traveller.